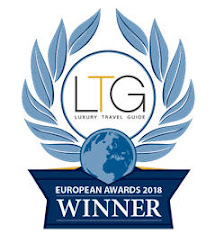 We will not leave this week Biscay on music, only change the city of origin from Bilbao to Gernika, but we will jump quite a bit more on the time and on the kind of music. 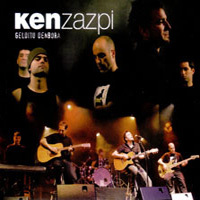 You can hear this week the song of a pop-rock Basque group called "Ken zazpi" who played this romantic song in Basque. I have included the same song in two versions. First one is the original subtitled in English for your understanding of the lyrics and second one is the result of the work of a class of Welsch children together with his Basque teacher Iñaki Piérola in Llanfairpwll (Wales), that sang in a wonderfully clear and nice Basque.